Follow our ideas for an easy and budget friendly kitchen makeover! 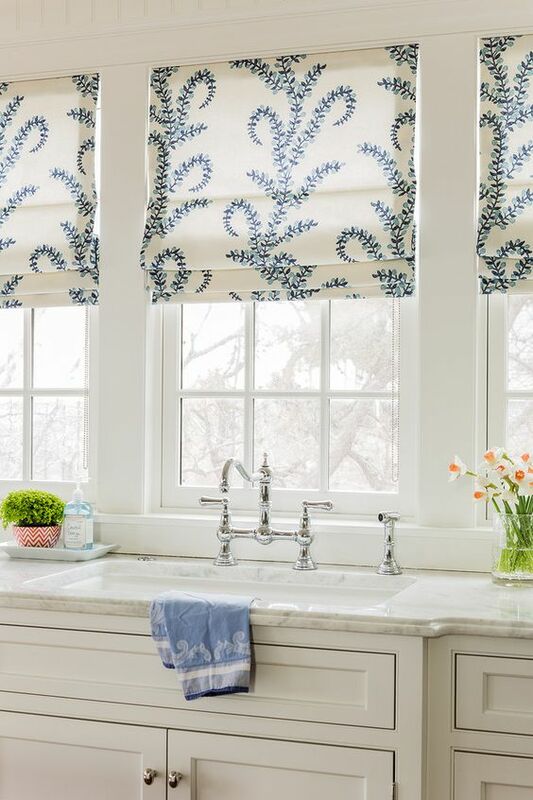 If you still have lace curtains around your kitchen windows, it’s time for an update. Install modern roman shades to add privacy, block out the suns strong rays, and also add some style to your space. Roman shades come in all kinds of different colors and they are actually easy to sew yourself. If you don’t have talent for sewing, you can easily hire a seamstress to sew some roman shades out of your favorite fabric. 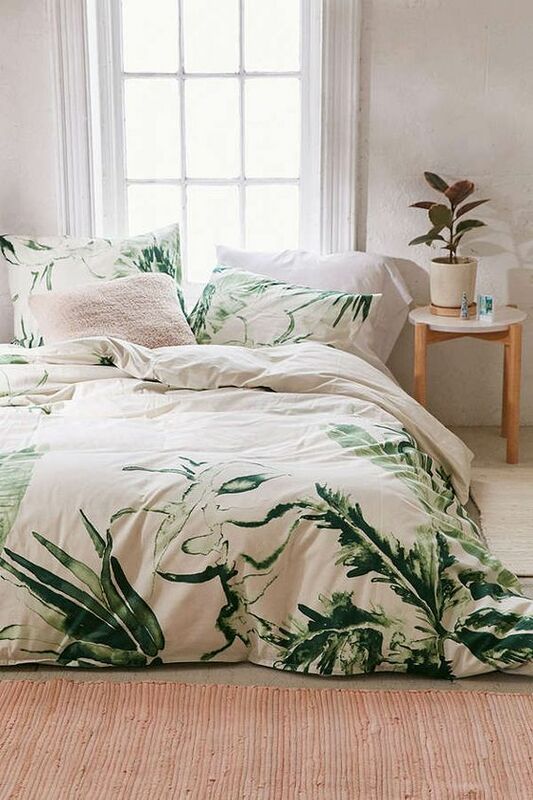 Now that’s what I call an easy decorating makeover! The kitchen is a high-traffic space, making flooring a very important decision to make. 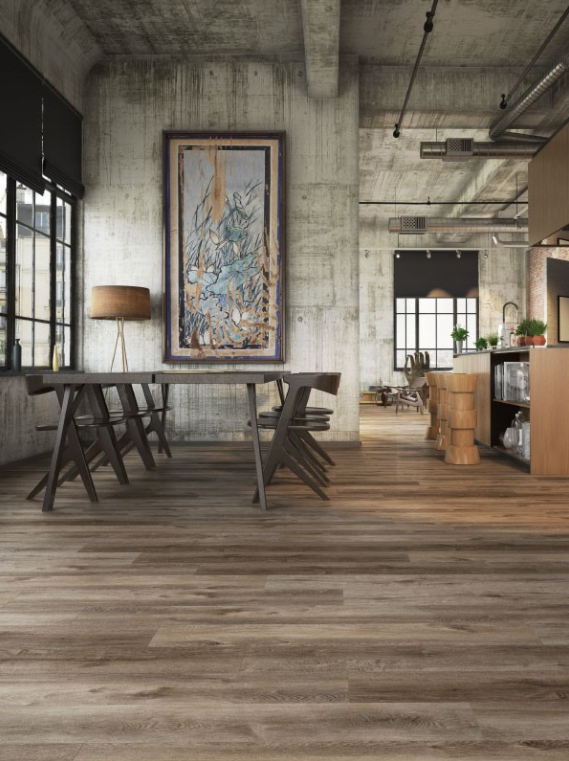 If your current floors are looking beat up, consider a modern upgrade that will take your kitchen to new heights. Luxury vinyl plank flooring is a budget friendly option that’s durable, looks great, and can withstand a lot of wear and tear. Long gone are the days when vinyl was a cheap and kitsch option, vinyl has really come a long way. 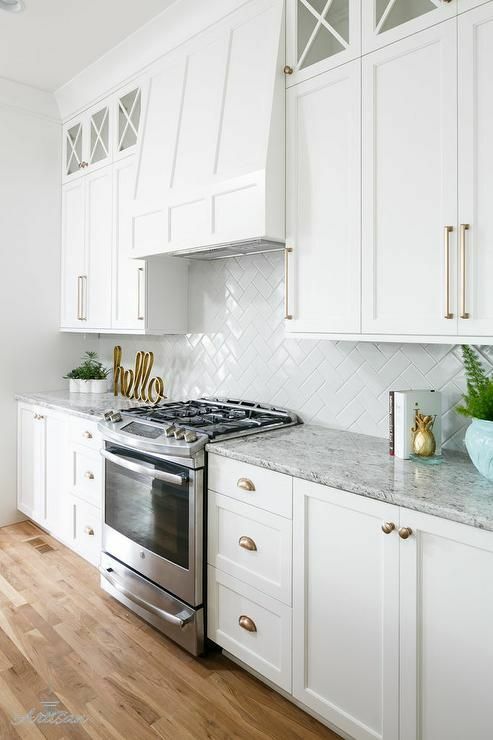 There are tons of different styles and options to choose from that will make your kitchen stand out and make a statement. I can’t stress at what a difference updating your old kitchen hardware means. Knobs, pulls, faucets, and other metal hardware can easily be updated to a more trendy option. 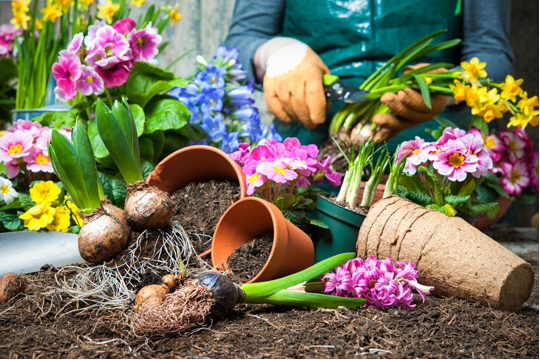 Just changing up these few little things can make a huge difference in your kitchen without having to change your cupboards and sink. Standing for hours at a time the kitchen can take a great toll on your feet and legs, making a mat or soft carpet a must-have in the kitchen. You can also use these kitchen rugs to bring breathe some new life into your home and add character to your kitchen. 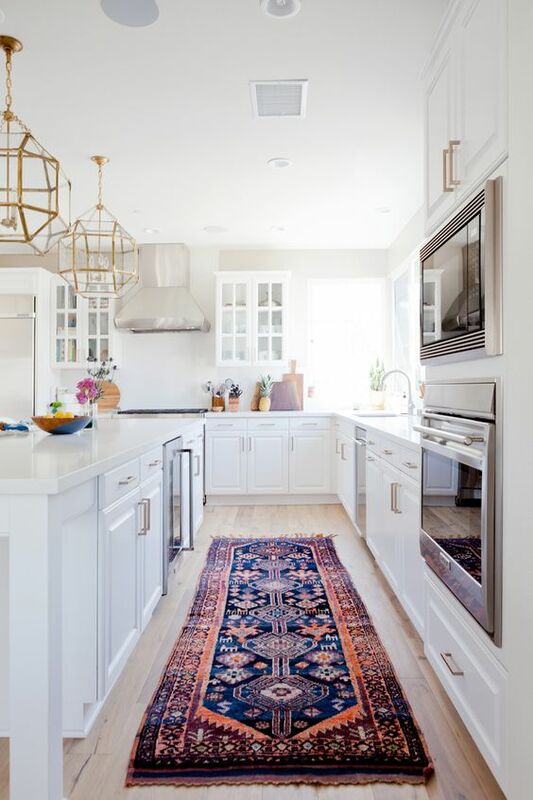 Small and long Persian rugs in bright hues add some luxury and positive energy to your kitchen. You should definitely consider this if you are looking for a two-minute kitchen upgrade! 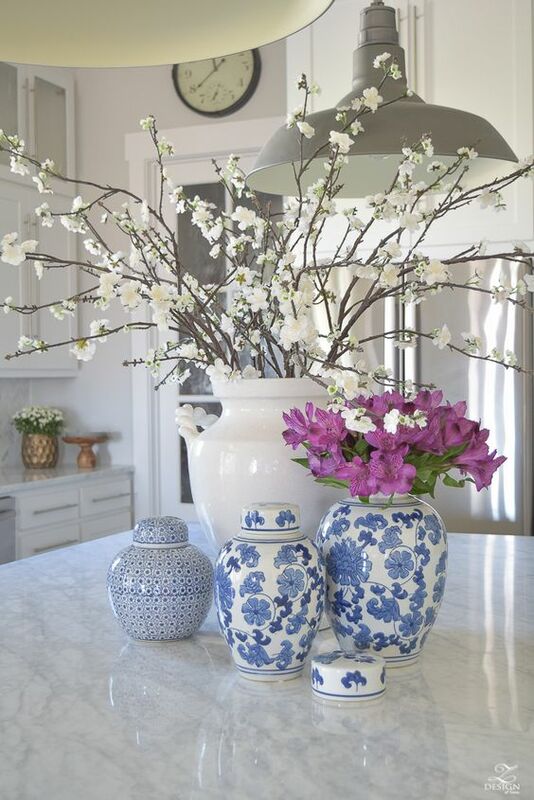 If you have a kitchen island, make a pretty centerpiece by installing a chandelier right above and displaying a large arrangement of flowers right underneath. This is an easy way to make a luxurious looking statement piece that will leave your guests in awe! Don’t have a kitchen island? Check our our Ikea hack on how to make your own kitchen island. Do you have any easy kitchen makeover ideas to share with us? Let us know and we will include it in our list!